overcomer reminds me that I am just that - an Overcomer. "Overcomer" is Life Story Music from the "Vision" collection. Music to Inspire, Influence and Impact all those who have ears to hear. This video captures one of my Inspired, improvisational piano performance (piano freestyle). I created the beat a week earlier. Then, I sat down at the keyboard and this piano freestyle (song) is what came to me. I think it is obvious, but I always stress the fact that I am not a pianist. I'm glad I was able to record this performance, because I am not able to repeat it. I just don't know how...yet.With the loss of my central vision, the performance in this video is even more special to me because I am playing the keys "by feel" as well as "by ear". This is music from my life story - a journey through time-space. As I Live Through The Loss of my eyesight, this song expresses my thoughts and emotions about being an "Overcomer". 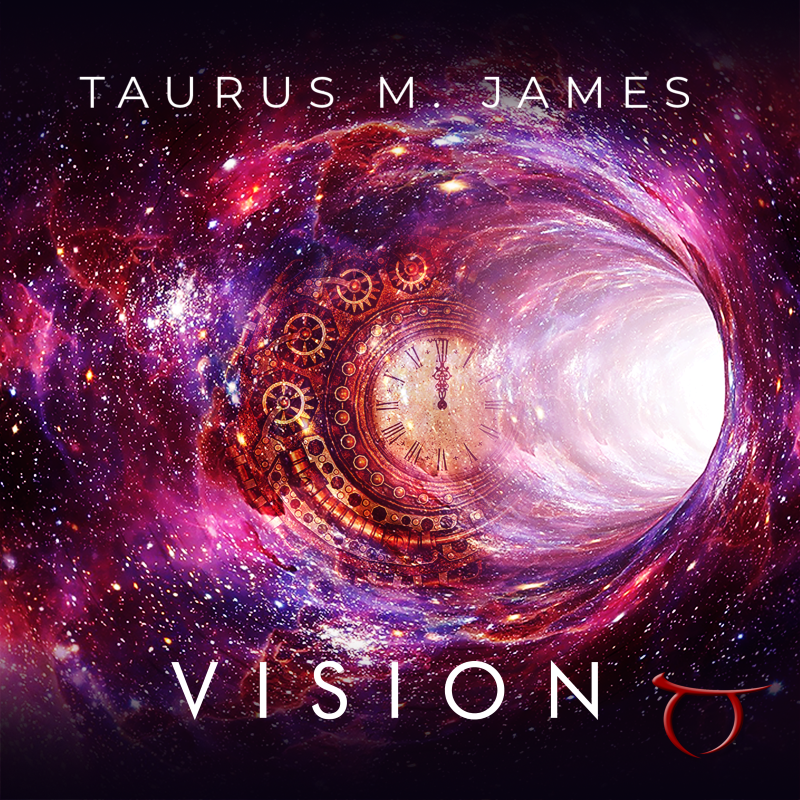 Music performed, produced and arranged by Taurus James aka TaurusBeats.